London’s tech startup scene is regularly touted as a more cosmopolitan version of its rivals across the pond, said to benefit from access to a much larger, more diversified and less expensive talent pool. 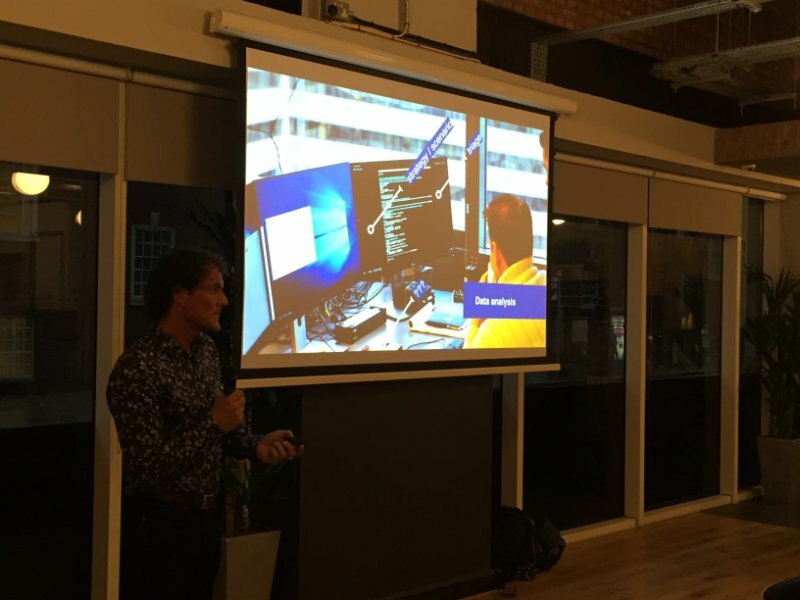 And so the third installation of London Technology Week was once again a showcase for London’s tech sector – estimated to be worth £18 billion to the capital’s economy. I attended a couple of Tech Week events, many of which provided a different perspective to what I thought I’d be encountering. For instance, Sabre (known for their travel GDS) – a company I would normally have written off as a tech ‘dinosaur’, has clearly undergone a bit of an image reboot, reinventing themselves as a leader in the ‘Travel Technology’ category. Joakim Everstin, the Head of Innovation at Sabre gave an impressive presentation on the future of travel, and the role technology will play when it comes to our experiences. Voice written applications will also be hugely important in the context of wearables that can facilitate automated voice services. Asking simple questions such as ‘when is the next flight to Paris?’ will be teamed with a person’s travel profile (i.e. their home airport), real-time information (current location or time of day), and interests (airline preference) to deliver search results back verbally. Great if you’re in the car driving and can’t browse through dozens of search results! At a session on infrastructure innovation hosted by Equinix, Esben Viskum – LEGO Group’s VP of Corporate IT talked about finding the right infrastructure balance between on-prem, hybrid and Cloud, based on workflow needs and maturity. Viskum was one of several panelists assessing the enterprise IT space, and I was once again surprised at the slow pace and basic themes being discussed in support of IT transformation. 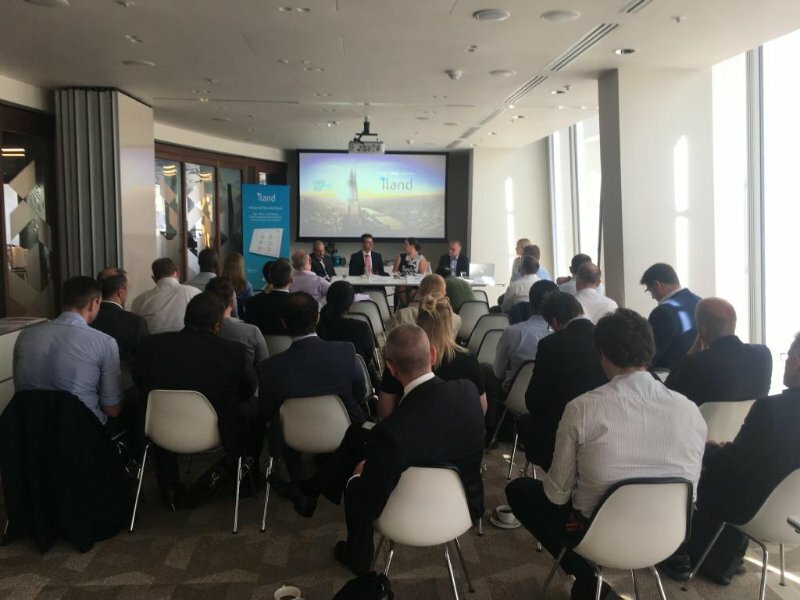 This was a sentiment also shared by panelists from Cisco, iLand and techUK, as they evaluated how UK businesses are doing as far as Cloud adoption strategies are concerned. While the panel agreed that the Cloud was a great solution for under-invested IT teams to go out and get extra help, they lamented at the reality among CEO’s and particularly leaders in fintech who’re not really interested due to the compliance and regulation issues it brings with it. 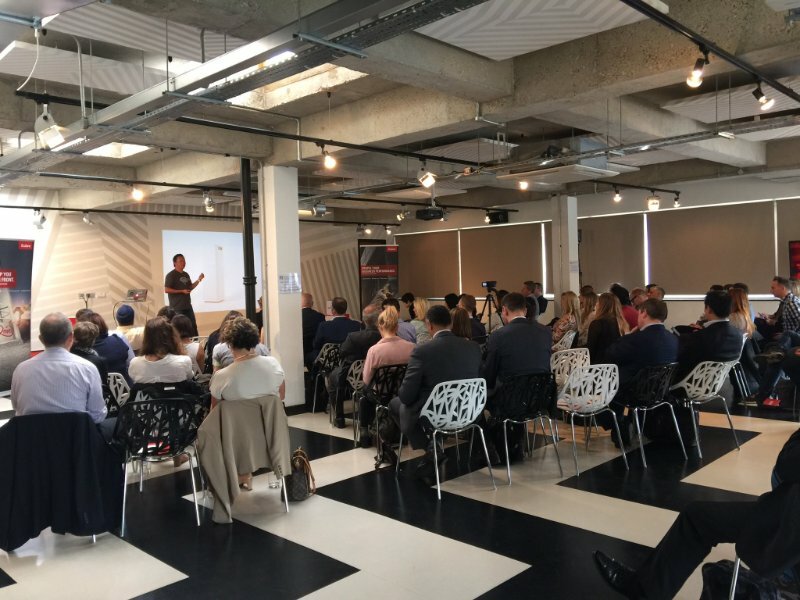 Sue Daley, the Head of Cloud, Big Data and Mobile at techUK offered a contrasting view on Cloud adoption based on the advice being sought by tech startups. Many of these businesses aren’t prepared for the admin and management tasks resulting from putting big workloads in to the Cloud. 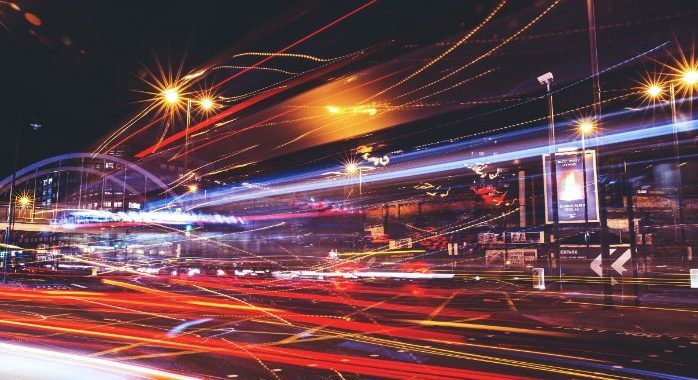 The misconception these startups have of needing to do less contradicts the reality that it’s often very difficult to manage, integrate and orchestrate multi-cloud solutions that are consistently performant and reliable. However the runaway Tech Week story by a mile reared its ugly head on Friday, courtesy of the EU referendum results. All throughout the week we watched as London aggressively flexed its tech credentials to an audience only too happy to drink the kool-aid, continuing to declare itself the startup capital of Europe. After all, 18 of Europe’s 47 billion-dollar digital startups are now based in the UK, with the City drawing on it’s financial services pedigree to court some of the most exciting fintech startups out there. But with BREXIT now becoming an imminent reality, the outlook from continental rivals (Dublin, Berlin and Stockholm to name but a few) begs to differ. In a clever nod to last night’s season 6 finale of Game of Thrones, Quartz published their ‘Winter is Coming’ headline, perhaps as a warning of the more tumultuous times ahead for the City of London’s pole position. The final forecast? Only time will tell. For now though, “cloudy with a touch of uncertainty”isn’t entirely off the mark.